As an Issaquah Newborn Photographer, I get clients that travel from all around Washington to come to my studio. One of the best compliments is when a family drives long distance to me and I couldn’t be more grateful! This beautiful baby girl was the best! Her long dark hair and her perfect little feature had me swooning over her the entire newborn session! The best part about my job is getting to snuggle babies and she was one that I could have done that with all day! Mom chose the most beautiful colors for her session! Cream is always a favorite because it makes for a very natural, organic and simple look. The images look great in any part of the home too! The lavender backdrop is one of my absolute favorites to use on newborn girls. Purple has been my favorite color since I was a little girl, so every time I get to use it, I get very excited! 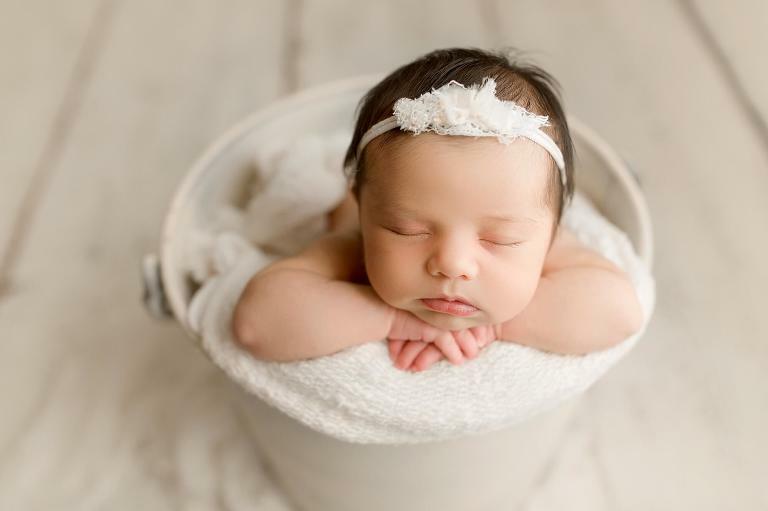 Christina Mae Photography is a family newborn photographer located in Puyallup, Washington. 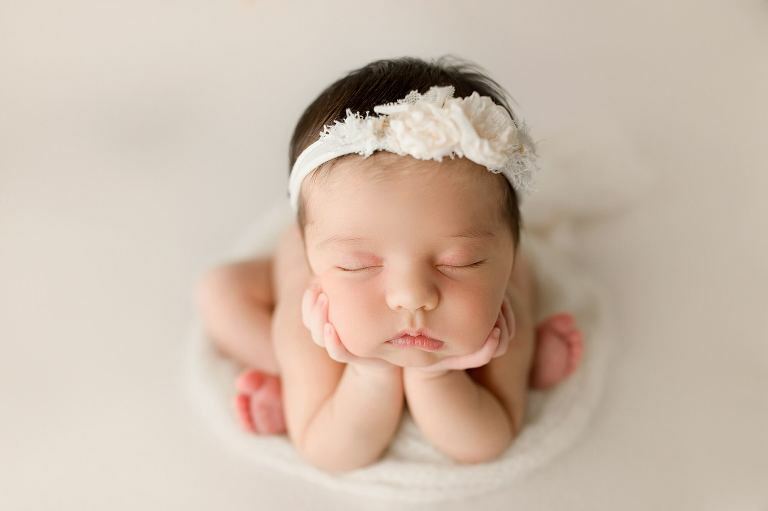 Tina is a newborn, baby, maternity, family and child photographer serving Seattle, Tacoma, Auburn, Bellevue, Gig Harbor, Puyallup and close surrounding communities.